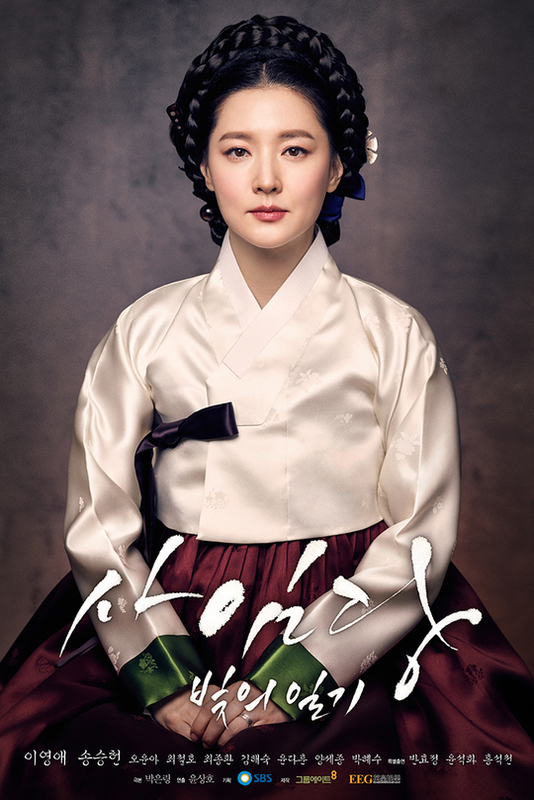 Tokoh Wanita di Saimdang is a part of Profil Lengkap Pemain K-Drama “Saimdang, Light’s Diary” pictures gallery. To download this Tokoh Wanita di Saimdang in High Resolution, right click on the image and choose "Save Image and then you will get this image about Tokoh Wanita di Saimdang. This digital photography of Tokoh Wanita di Saimdang has dimension 540 x 809 pixels. 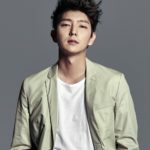 You can see another items of this gallery of Profil Lengkap Pemain K-Drama “Saimdang, Light’s Diary” below. Get interesting article about Profil Lengkap Pemain K-Drama “Saimdang, Light’s Diary” that may help you.